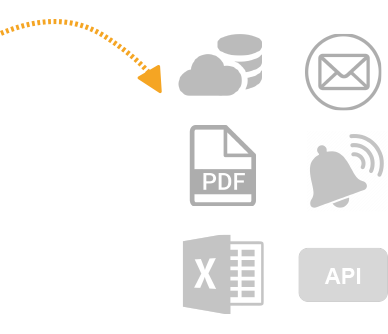 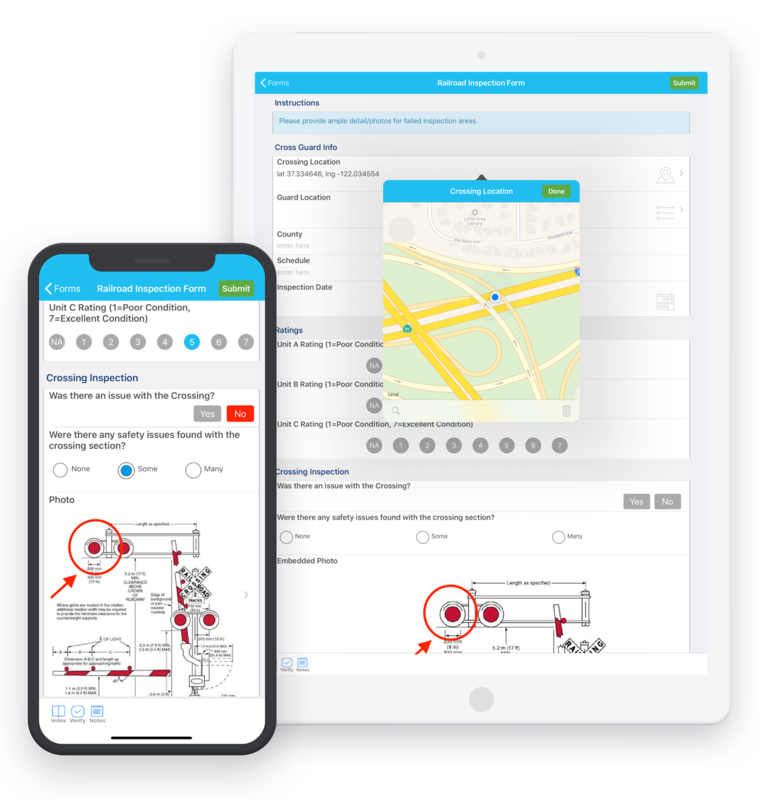 A complete and fully customizable solution to transform your paper forms into dynamic, electronic forms to save time and money. 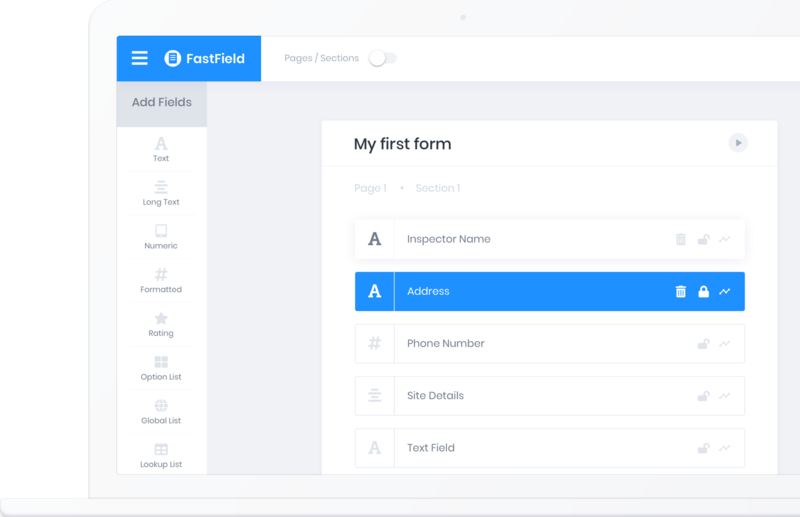 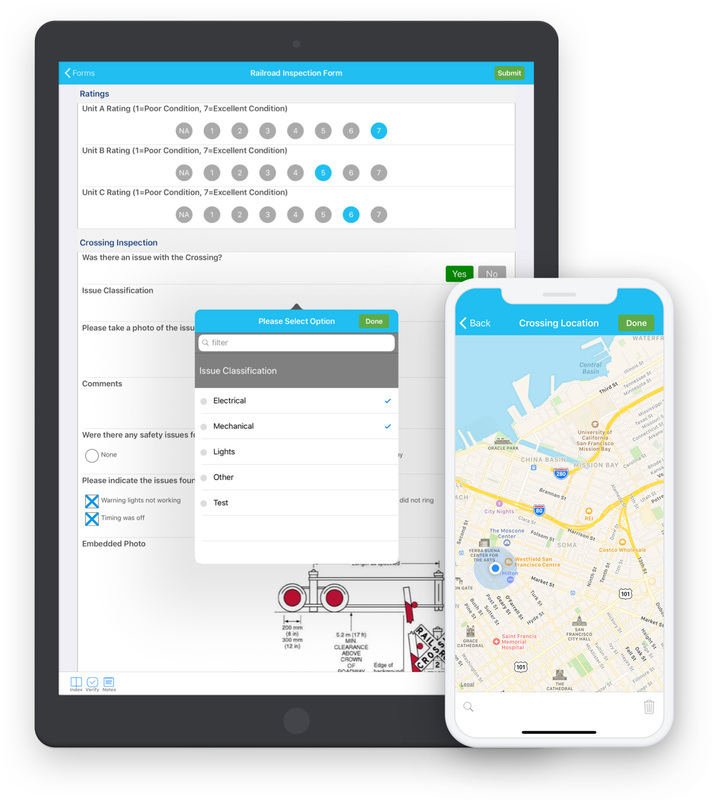 Our flexible form builder can be used to build digital forms tailored to fit your specific data collection needs without any technical experience required. 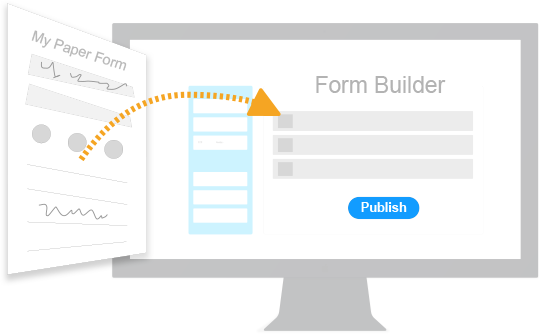 Create Your Own Digital Forms! 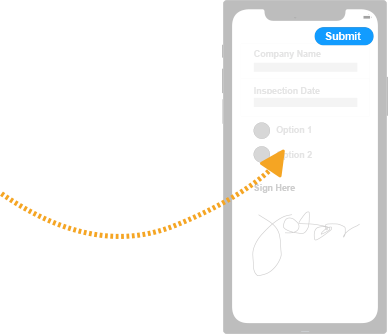 © 2019 Merge Mobile, Inc.